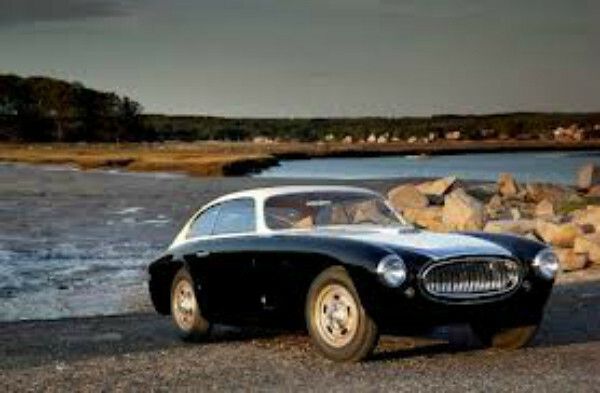 This Cunningham C3 is the first of the mere handful of Briggs Cunningham built cars designed for the road. This Vignale-bodied beauty, chassis 5206, is often referred to as “the prototype”, being the first of the 20 coupes assembled and its unique stance (it’s 2 inches shorter than the others, and curved side glass (the other 19 built had flat windows). This car was originally owned by Brigg’s friend Carl Kiekhaefer, the owner of Mercury Marine and prominent NASCAR team owner.